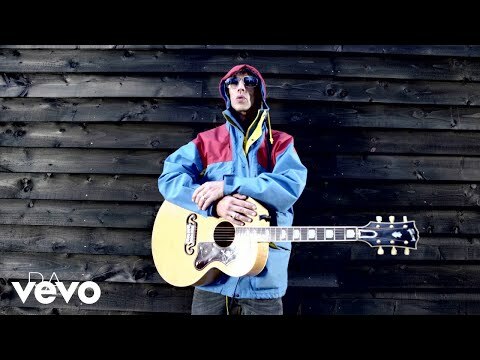 Richard Ashcroft has recruited acclaimed producer No I.D., who has crafted tracks for Jay-Z, Common, Fabolous and Jim Jones, to take charge of his upcoming solo album which is set to be released in 2010. Talking exclusively to HipHopDX, the Chicago-born musical beatmaker explained that the yet to be titled album, which will be released on both sides of the Atlantic, came about after Ashcroft heard his Grammy-nominated production on Jay-Z's "D.O.A." "He also heard an interview where I talked about how producers destroy albums just for the sales and he said he liked how I thought," No I.D explained. "So we went in and recorded between 20-30 songs." The album, which is slated for an April release, was recorded in New York, Los Angeles and London and will be released through Virgin and Virgin/Capitol based on the continent. 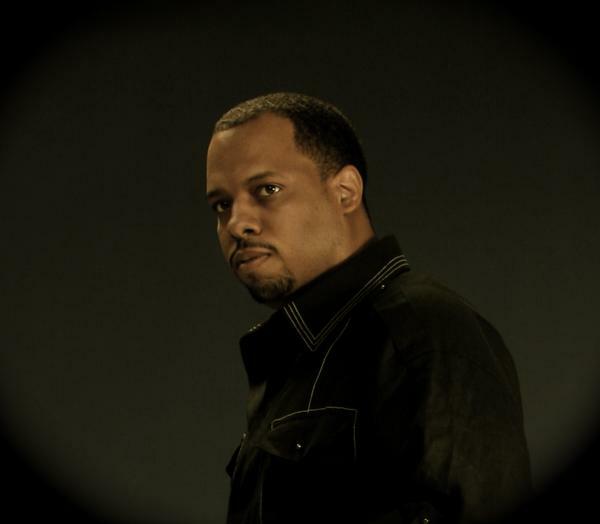 No I.D was recently nominated for four Grammy Awards for his work on The Blueprint 3 securing two nods for both "Run This Town" and "D.O.A."